Need Cash? We Are The Solution – Top Dollar Paid In Cash For Diamond Jewelry, Loose Diamonds • Best Place to Sell Diamond Jewelry near Newport Beach, CA! Goldman Diamond Exchange sell diamond engagement rings in Newport Beach, CA If you have diamonds that you are interested in selling, you have found the right place! Goldman Diamond Exchange is the diamond buyer in Newport Beach, CA and always looking to purchase any size and quality diamonds. We will guide you through the easy process of selling your diamond jewelry and make sure you are satisfied every step of the way. Come in to one of our secure locations or get free online diamond quote. 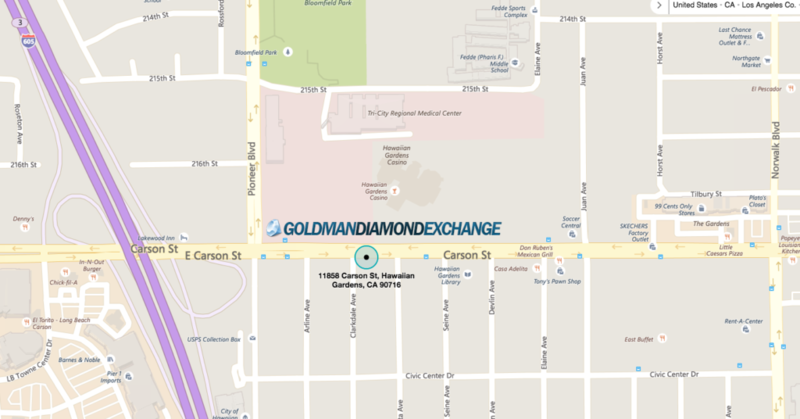 Goldman Diamond Exchange makes it really easy to buy and sell gold jewelry in Newport Beach, CA Simply visit one of our secure locations. We buy gold & pay more than pawn shops. 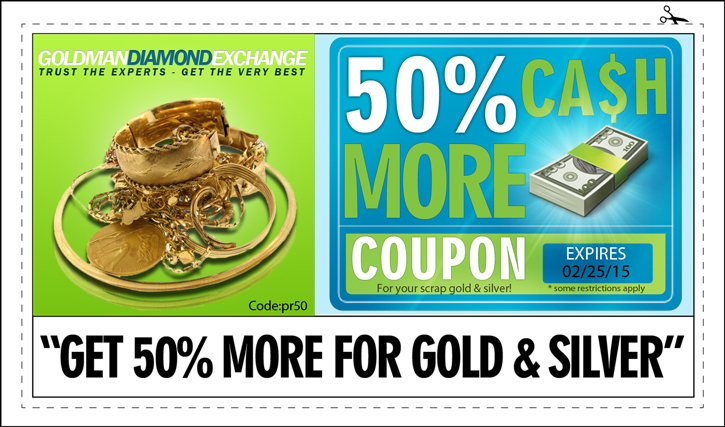 We work with customers that want to sell diamond rings, loose diamonds and diamond earrings.We buy diamond in Newport Beach, CA With thousands customers served, Goldman Diamond Exchange is the premier cash for gold company near Newport Beach, CA, Ca. Best Diamond Appraisers near Newport Beach, CA. 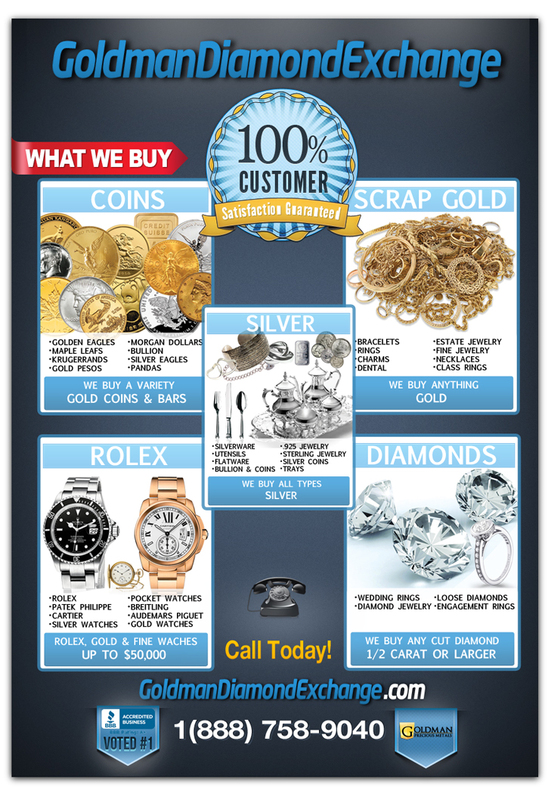 If you’re in or around Newport Beach, CA and you’re looking to sell unwanted, or even broken diamond jewelry, then without a doubt Goldman Diamond Exchange is a far better option than pawnshops or jewelry stores.Goldman Exchange is also a respected gold buyer and diamond buyer with outstanding reviews. 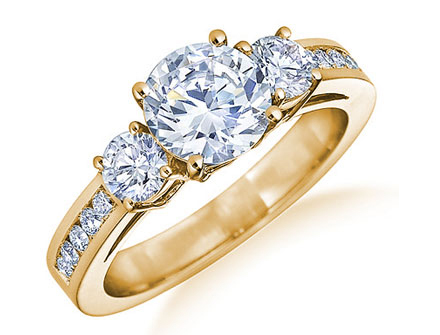 Newport Beach Diamond Jewelry Buying Service promises to give you the highest return for your diamond jewelry. We can evaluate your mounted diamonds or unmounted diamonds, and can provide you with a value for just the diamond, or for the whole piece. 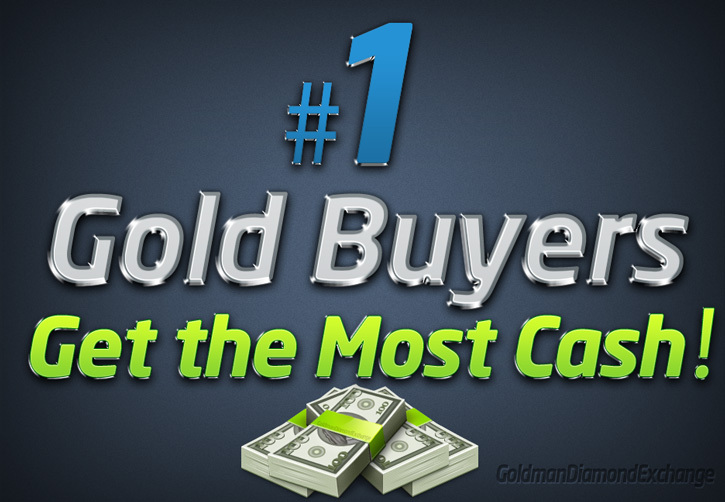 There are several places that offer Cash for Gold in Newport Beach, CA but when you deal with Goldman Diamond Exchange you will find out that you will get the most cash for your gold in Newport Beach. 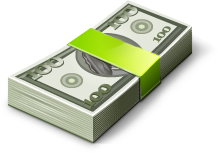 We constantly update our buying prices to keep up with the dynamic pricing of gold in the market and when you deal with Newport Beach Cash for Gold you will get the most cash for gold! You come in to our store with gold, you get out with the most cash. 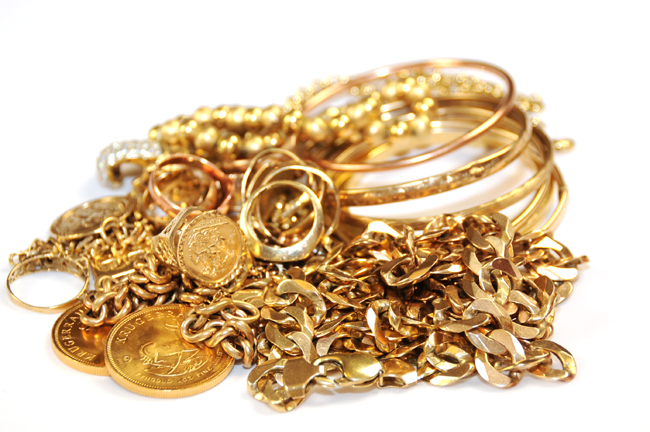 No person wants to part with their treasured valuables including jewelry, but sometimes it can’t be helped but to resort in selling your jewelry in order to stay afloat during these trying times. 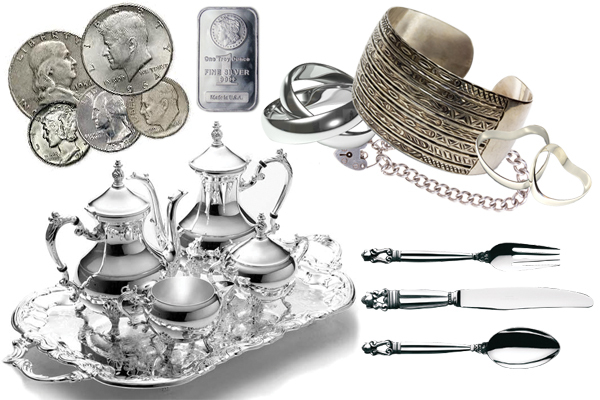 No amount of money can measure sentimental value of any jewelry. 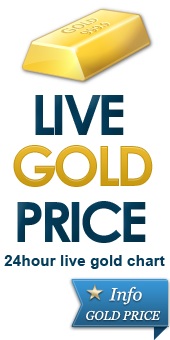 When you come to Newport Beach Cash for Gold, rest assure that we will treat you with great respect, professionalism and personal touch experienced by our countless satisfied clients. 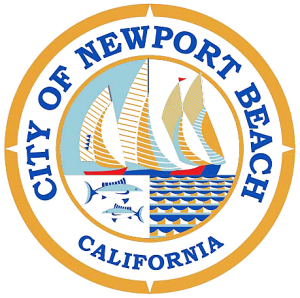 Official government website for the City of Newport Beach.